R&B singer August Alsina continues to pound out the content following the release of his debut album Testimony. 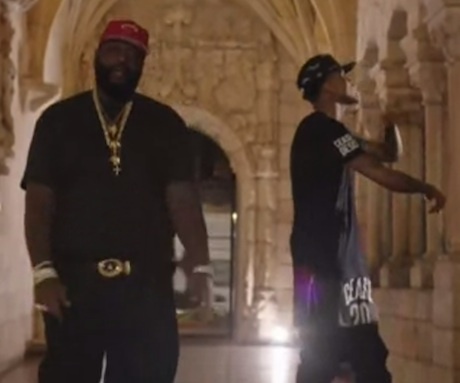 Most recently, he's treated the Rick Ross-assisted track "Benediction" to a proper music video. The song, a hart-hitting yet smooth blend of trap and soul, sees Alsina delivering his melodies in a courtyard and a mansion. The lavishness continues with Rick Ross, who pops by to spit his verses with some moral support from DJ Khaled. Watch the video for "Benediction" below.